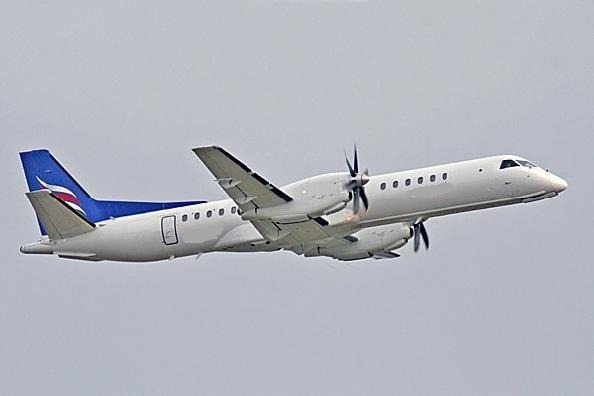 The Saab 2000 combines reliable performance with low operating costs. As the fastest commercial turboprop on the market, with a maximum speed of 665 km/hr, it delivers jet speed at turboprop economy levels. It can climb at 20,000 ft in 10 minutes, this performance is comparable to large jet. 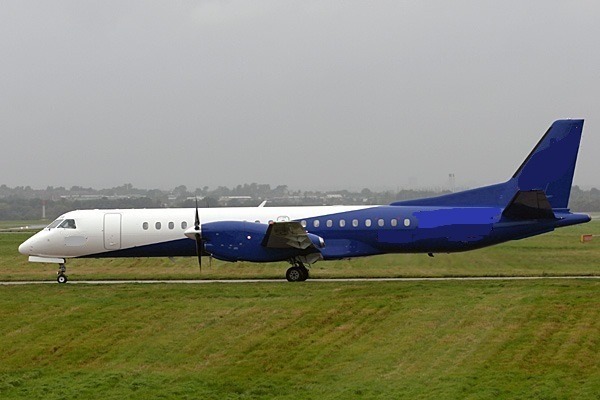 The Saab 2000 as also a range capability of 1,000 nm in 3 hours, combining flexibility and cost-effectiveness. It has short runway capability, offering access to regional destinations and thereby expanding market opportunities. 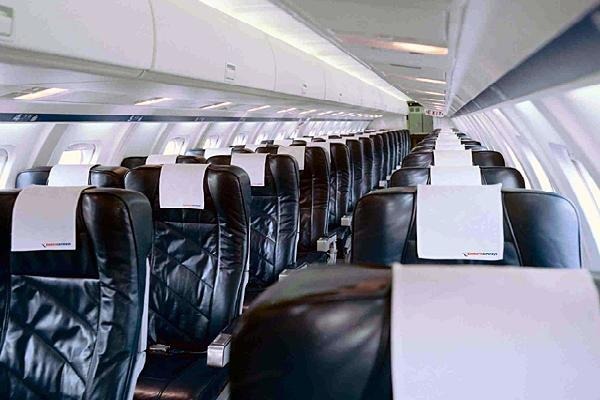 The cabin can hold up to 50 passengers, with deeply reclining leather seats and legroom. The cabin is 5,11 feet height, 7,1 feet wide and 55 feet long. The Saab 2000 has a luggage capacity of 930 cubic feet.